The list of Xiaomi devices which have received a stable Android Pie update is ever-growing. While the majority of these Pie updates are still exclusive to China, devices including the POCO F1 has received the update globally and it is now being followed by the Xiaomi Mi 8 Lite. 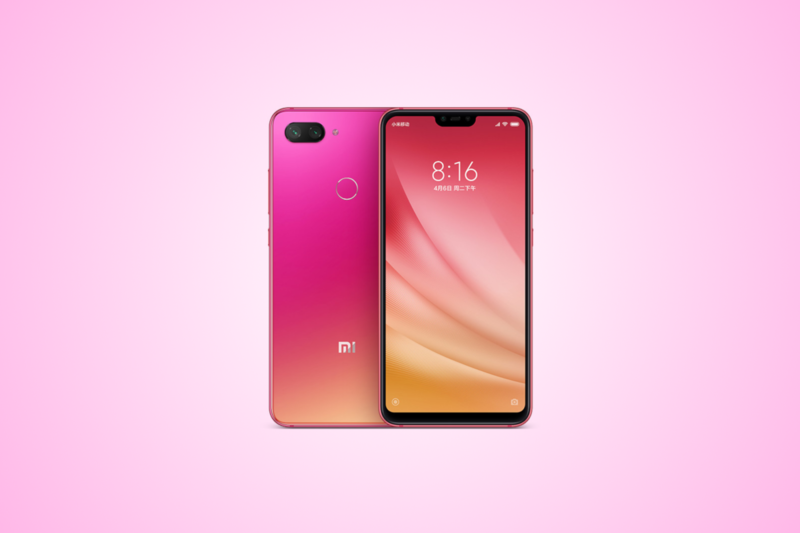 After the beta tests for the Android Pie that began in December, the Chinese variant of Xiaomi Mi 8 Lite recently received the latest MIUI 10 update. 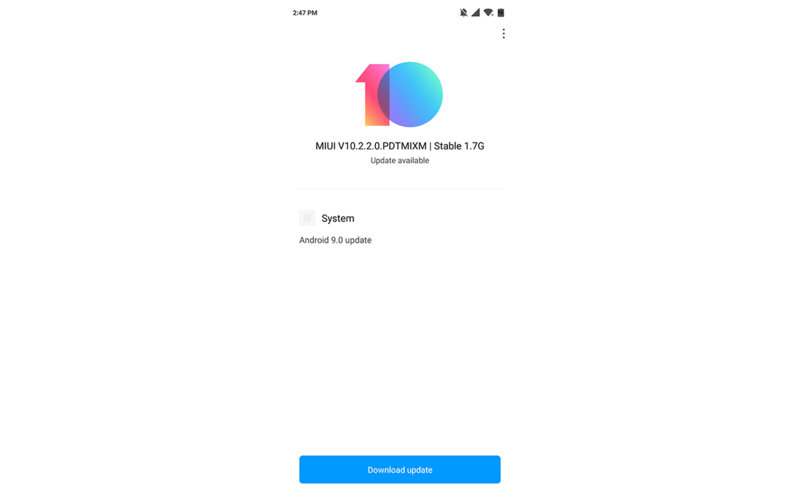 The update is now hitting the global units and MIUI 10.2.2 based on Android 9 Pie is now available to download on the Mi 8 Lite units outside of China. The Mi 8 Lite comes with a Qualcomm Snapdragon 660 chipset and 4GB or 6GB of RAM. While its sub-300 Euro price is one of its strengths, the 24MP selfie camera is definitely one of its attractive attributes. This is complemented by 12MP+5MP dual rear cameras and now Android Pie makes the deal even more attractive—at least until Xiaomi launches Redmi Note 7 series in markets other than India and China. To install the update, download the ZIP file linked below and flash it using recovery. You can also use the “Choose update package” option from the 3-dot menu in Settings>About phone>System Update. Thanks to XDA Senior member akahroba for the download links!